Private rental sector prices paid by tenants in Britain increased by 2.3% in the 12 months to September 2016, unchanged compared with the year to August 2016, the latest official data shows. There is some regional variation with the data from the Office of National Statistics (ONS) showing rents up by 2.5% in England and 0.1% in Wales but down by 0.1% in Scotland. Rental prices increased in all the English regions over the year to September 2016, with rental prices increasing the most in the South East with growth of 3.5% while prices across the country excluding London increased by 2.1%. All areas have seen rises in their private rental prices since 2011 with those in England up more than those of Wales and Scotland. According to Nick Davies, head of residential development at Stirling Ackroyd, there is a lack of properties available to rent in London where demand is highest, partly due to a high number of international students. ‘While London draws in the some of the world’s brightest students and graduates, it lacks rental homes to accommodate them. With rents already unaffordable for many young people, we are witnessing the rent rises ripple out to the South East as potential tenants are forced to look further afield,’ he explained. 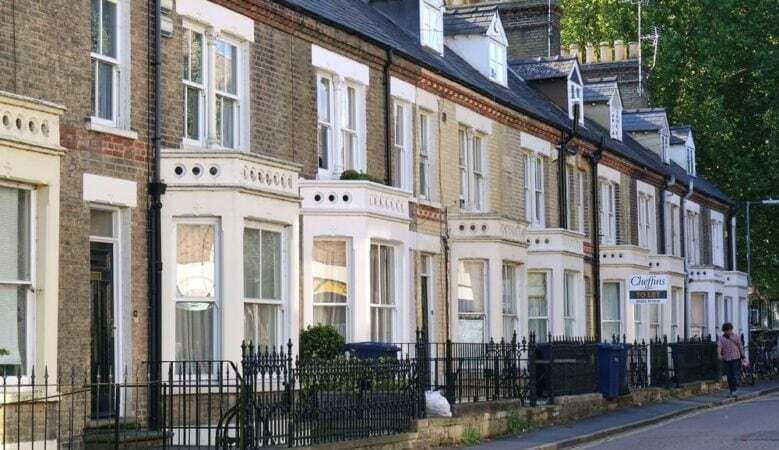 He believes that Chancellor Philip Hammond should consider scrapping the stamp duty surcharge for buy to let properties in his autumn statement in November as a way of encouraging more buy to let landlords into the market and making renting more affordable. He also believes that this would make it make a huge difference to the cost of living for young people, making it easier to save for a deposit to buy their own homes as competition for rented homes is particularly fierce due to the 3% stamp duty surcharge being introduced earlier this year. ‘While the 2.7% increase in London rents may not seem severe when compared to the house price rises, it’s important to remember that average weekly earnings are only increasing by 2.3% year on year in nominal terms. And this suggests it will be even harder for first time buyers to save for a deposit,’ he added.